K-Taping® Academy auf dem WCPT Kongress in Kapstadt. K-Taping® Academy at the WCPT Congress in Cape Town. 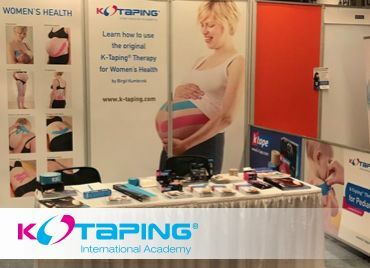 K-Taping® Academy auf der ACNM in Chicago. K-Taping® Academy Workshop at the ACNM in Chicago. K-Taping® Academy Workshop im österreichischen Olympiazentrum. 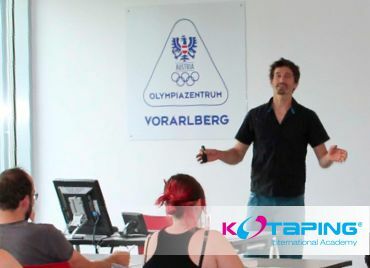 K-Taping® Academy Workshop at the Austrian Olympic Center. Die K-Taping® Academy ist als Aussteller auf dem 46. Kongress des dbl. 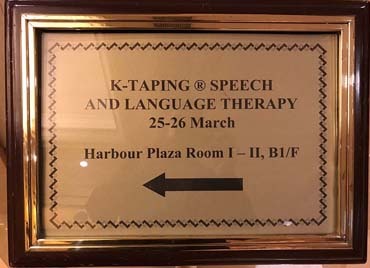 The K-Taping® Academy is exhibitor at the 46th Congress of the German Federal Association for Speech Therapy e.V. Die K-Taping® Academy ist auf der 62. American College of Nurse-Midwives Jahrestagung. 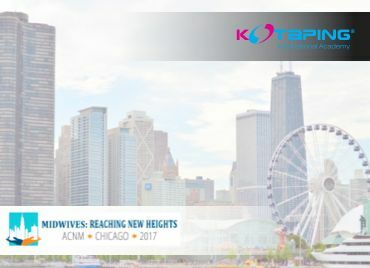 The K-Taping® Academy is exhibitor at the 62nd American College of Nurse-Midwives in Chicago. 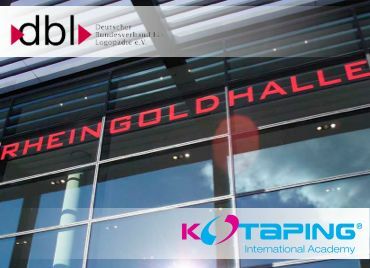 Die K-Taping® Academy ist dieses Jahr als Aussteller auf der World Confederation for Physical Therapy. 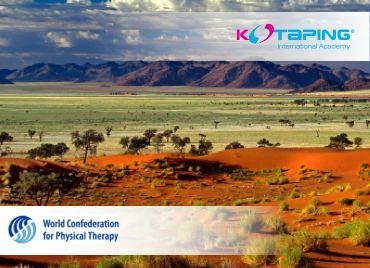 This year the K-Taping® Academy is exhibitor at the World Confederation for Physical Therapy. 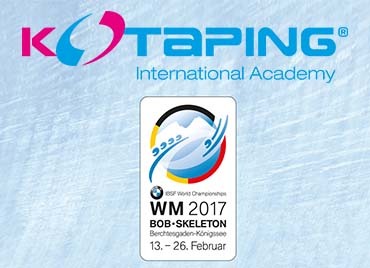 Die K-Taping® Academy ist stolzer Partner der erfolgreichen Bob-Skeleton-Nationalmannschaft. The K-Taping® Academy is proud partner of the successful Bob Skeleton national team.